Dr. Terry Peterson grew up in Utah. After serving a 2 year mission for the LDS faith in Paris, France he attended Brigham Young University. While attending BYU, Dr. Peterson married his high school sweetheart, Aubrey. Dr. Peterson graduated from BYU with a Bachelors degree in Business Management just before going to dental school. Dr. Peterson then received his dental education at the prestigious Creighton University School of Dentistry where he was trained in all the latest techniques of modern dentistry. Dr. Peterson and his wife now have 3 beautiful daughters and have been living and practicing in the Phoenix area since 2011. 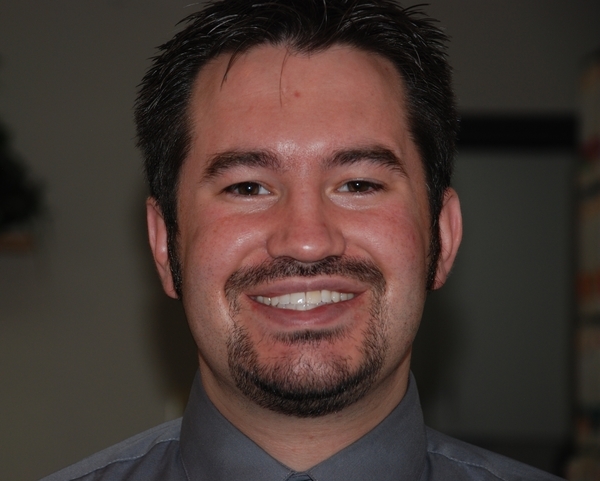 Dr. Peterson is very outgoing and loves to get to know his patients. He does all he can to treat every patient as if they are family. In his spare time he loves to work on computers and spend time with his girls.